November 20, 2018:Congratulations on the acceptance of our Article entitled "A general aerosol-assisted biosynthesis of functional bulk nanocomposites" by National Science Review. 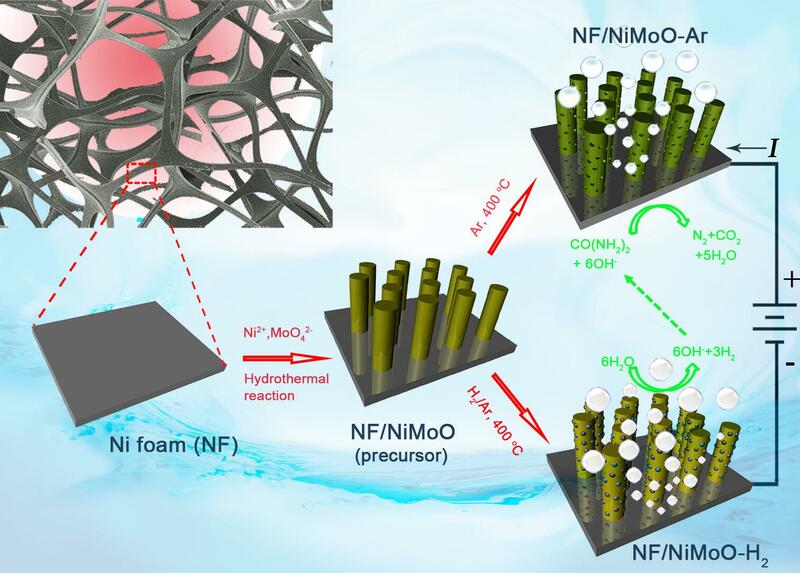 Congratulations to Qingfang Guan et al for their innovative work on designing and developing a brand new method for biosynthesis of a family of functional bulk nanocomposite materials. June 18, 2018: Congratulations! 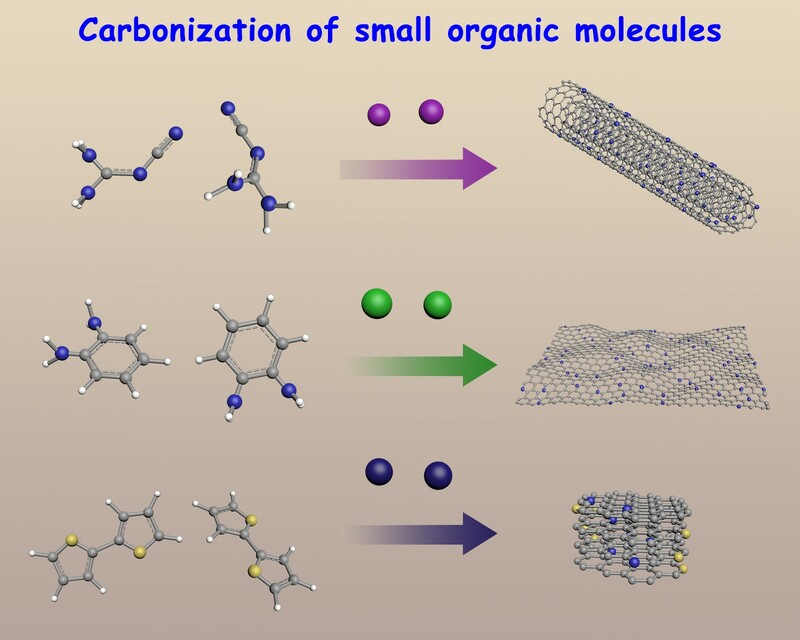 The paper entitled "Transition metal assisted carbonization of small organic molecules toward functional carbon materials" was accepted by Sci. Adv.Congratulations to Zhen-Yu, Shi-Long et al for their systematic and outstanding work on this topic for many years ! April 26, 2018: Congratulations on the acceptance of our Article on Steering post-C-C coupling selectivity enables high efficiency electroreduction of carbon dioxide to multi-carbon alcohols by Nat. Catalysis. Congratulations to Tao-Tao and other team members for their solid and innovative work ! April 27, 2017: Congratulations on the acceptance of our Communication on Ni-Mo-O nanorod-derived composite catalysts for efficient alkaline water-to-hydrogen conversion via urea electrolysis by Energy Environ. Sci. Congratulations to Zi-You, Chao-Chao, Min-Rui and other team members for their solid and innovative work ! 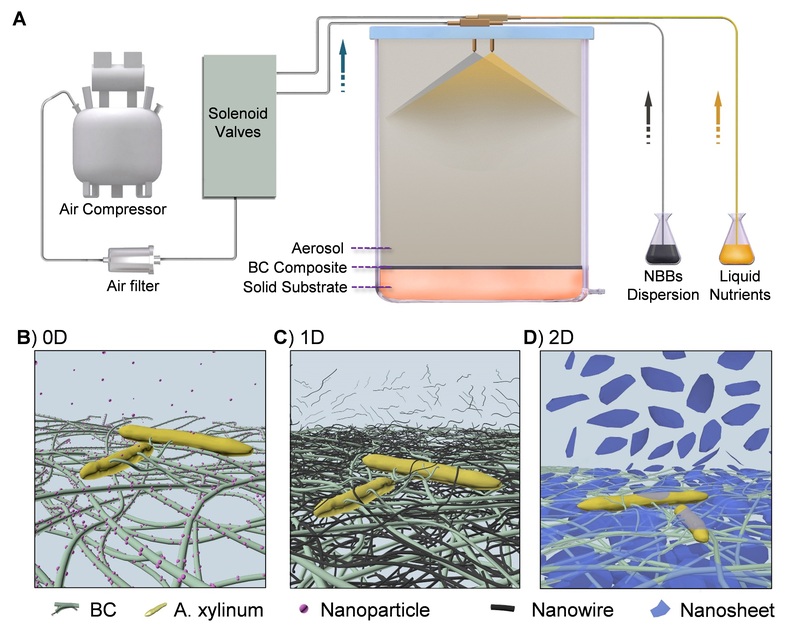 "A general aerosol-assisted biosynthesis of functional bulk nanocomposites, "
© Copyright Yu Lab All Right Reserved.